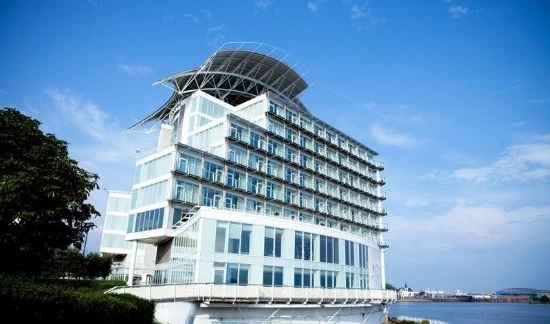 The world-class Marine Spa at The St. David’s Hotel & Spa is undoubtedly the best Spa in Cardiff and Conde Nast Traveler regularly places it in the top 5 spa’s in the UK. The spa has also been awarded Platinum standard by Thalgo and Gold standard by E Spa, with a 5 bubble rating by the Good Spa Guide. 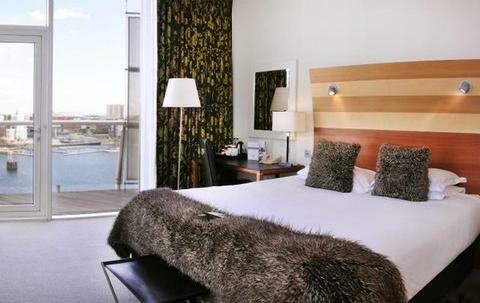 Whether you have an hour to de-stress or maybe a whole day to completely unwind and relax, the Marine Spa provides the perfect environment where you can immerse yourself in relaxing surroundings and indulge in a little spa therapy right on the edge of Cardiff’s trendy waterfront. 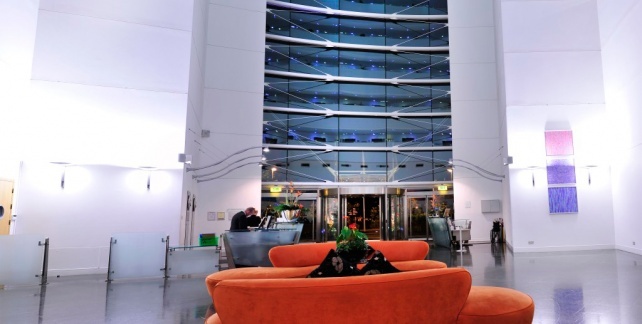 The Spa offers an indoor swimming pool, sauna, water corridor leading to swan neck fountains, hydro therapy spa pools, plus a fully equipped gym. And for pampering the luxury treatment rooms deliver a range of treatments, as well as those everyday must-haves such as manicures, pedicures and tanning.